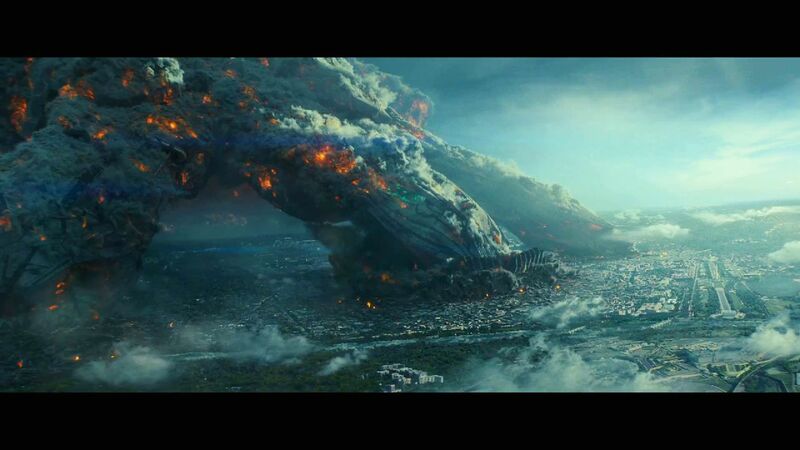 Roland Emmerich films are a genre unto themselves. The German director has long established himself as a destroyer of worlds, tearing the marble of landmarks and the topography of landscapes in stunning displays of visual effects mastery. The responsibility for creating such awe-inspiring yet devastatingly apocalyptic spectacle often lies at the feet of visual effects house Uncharted Territory. The studio has an established history with Emmerich, having worked on previous disasterpieces The Day After Tomorrow (2004), 2012 (2008), and White House Down (2013). 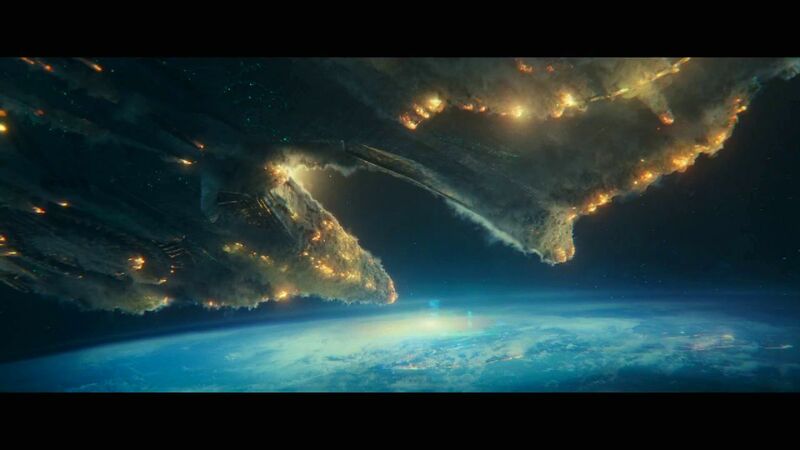 Given the studio’s past experience, few were better placed to handle the director’s alien invasion sequel Independence Day: Resurgence – not least because co-founders Marc Weigert and Volker Engel also worked on the first entry to the Independence Day series, the latter winning an Academy Award for his efforts in the VFX department. Independence Day:Resurgence picks up two decades after the events of the 1994 blockbuster that commenced the franchise. In the narrative, humankind has superpowered its technology using the alien machinery has lain destroyed around the globe. However, on the cusp of a full recovery, the human race once again faces another, larger threat from the alien menace. With ships whose size have more in common with entire planets than mere cities, a heavy visual effects workload was required. Emmerich turned once again to UT to manage and deliver the raft of high-end visuals, which proved an altogether different challenge than those featured back in 1994. Thankfully, the twenty years of technological evolution within the narrative of the film was mirrored by that in the real world of visual effects. Uncharted Territory was more than equipped to face the monumental task at hand. Uncharted Territory itself was tasked with a variety of dedicated sequences. These included the initial glistening reveal of humanity’s new high-tech loadout, as well as the launch of the first alien attack. 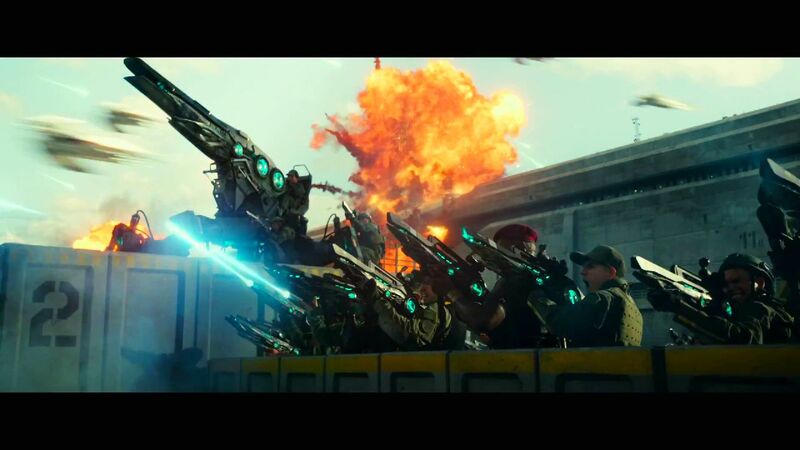 As the primary vendor, Uncharted Territory also managed the shots produced by Independence Day: Resurgence’s numerous other vendors, including Cinesite, Image Engine, Digital Domain and Weta Digital. 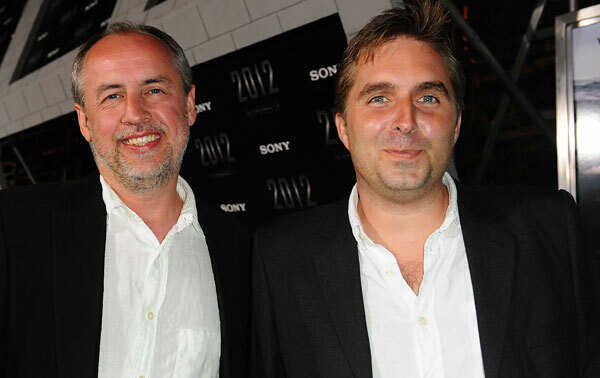 Uncharted Territory, Emmerich, and the other vendors would use cineSync to discuss the 2,300 VFX shots produced for the film, of which 1,750 made it into the final cut. Given the complexity of these extended sections of intense VFX, Emmerich would often need to get very hands-on with every sequence and shot. For Uncharted Territory, cineSync was the “perfect tool” in making this happen. The software also had another huge benefit for Uncharted Territory. By virtue of IDR being a global production, those three-to-five cineSync sessions per day needed to be coordinated across multiple vendors in different continents and radically different time zones. “This is what we love about cineSync – I don’t know of any better way of communicating in situations where you’re operating in different parts of the world,” says Weigert. “We had Weta in New Zealand, which is a day and a couple of hours ahead, we had vendors in Canada, in Germany, in England, in India. To have the option to directly collaborate with somebody despite the massive differences that separated us was invaluable. “They say a picture is worth a thousand words, but to be able to draw straight on to your file with someone who is in a different time zone and 6,000 miles away: that’s priceless,” he adds.